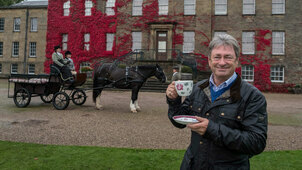 Alan Titchmarsh and a host of familiar faces are back with another privileged insider’s view into some of Britain’s most intriguing historical homes and gardens, in the second series of this popular show. 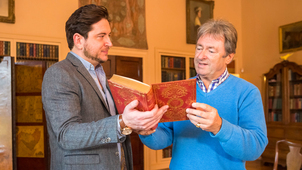 In this series, Alan visits a number of fascinating buildings including Hardwick Hall, Kingston Lacy and he even sets foot inside a notorious Workhouse. Throughout the series, Alan will be joined by the likes of Dan Jones, Angellica Bell, Suzannah Lipscomb and more famous faces.